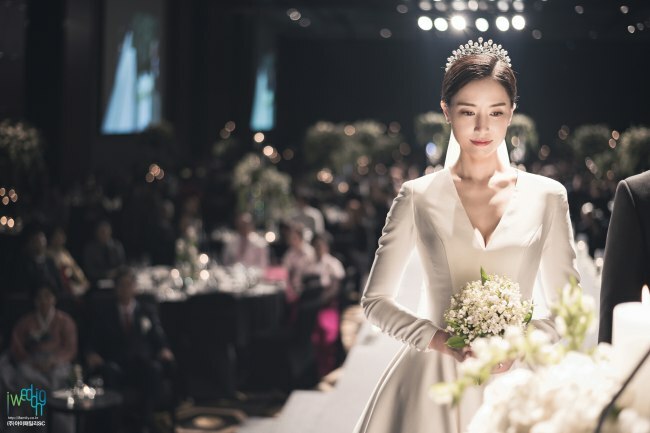 Actress Gong Hyun-joo had a private wedding on March 16, 2019. On March 17, Jellyfish Entertainment released an official statement about actress Gong Hyun-joo’s blissful nuptials on March 16. “Hello, this is actress Gong Hyun-joo’s agency, Jellyfish Entertainment. We would like to thank everyone who congratulated actress Gong Hyun-joo’s happy news.” The actress is said to have thanked everyone for their well wishes and promised to show her living happily (with her husband). The actress had a small private wedding ceremony on March 16 inviting only family and close friends. Gong Hyun-joo (35) is reported to have married a non-celebrity who is one year her senior. The actress is well known for her debut drama in All In (2003) in addition to other works like Wedding (2006), You Are My Destiny (2007-2008), Dummy Mom (2012), Hotel King (2014) and more.